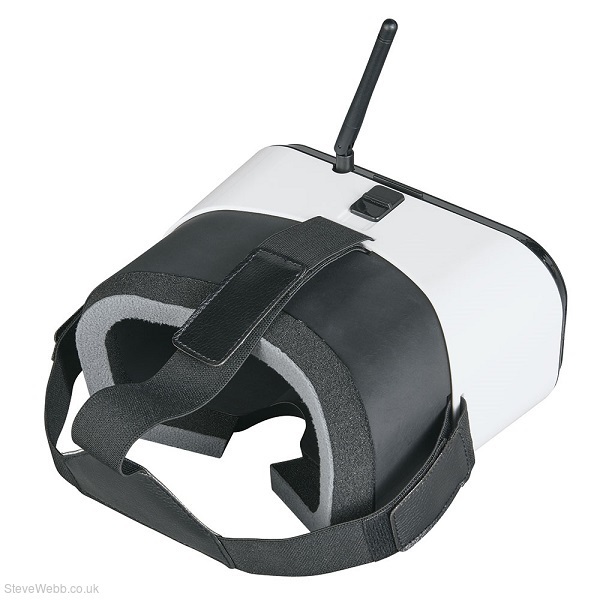 Be fully immersed in real-time FPV with the FPV-RM2 Monitor and FPV-G1 Goggles. All you need to get started is an FPV camera and transmitter. The 4.3" backlit color LCD screen gives you great picture quality while the goggles are super-comfortable to wear. It's an easy way to get started with FPV today. 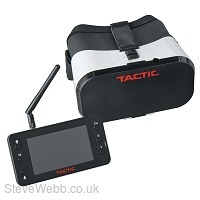 Comfortable goggles allow you to get fully immersed in FPV that's compatible with Tactic equipment. 4.3" color LCD screen gives you a great picture whether you're into R/C FPV or aerial photography.